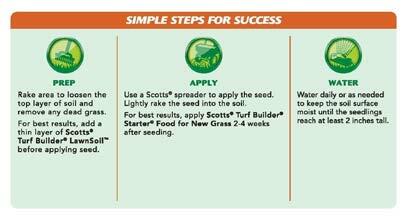 Seed will begin to grow in 4-7 days. You can mow the seedlings when they reach 3 inches in height.Do not apply a weed control product until after at least four mowings. Fast growing turf for a temporary lawn. 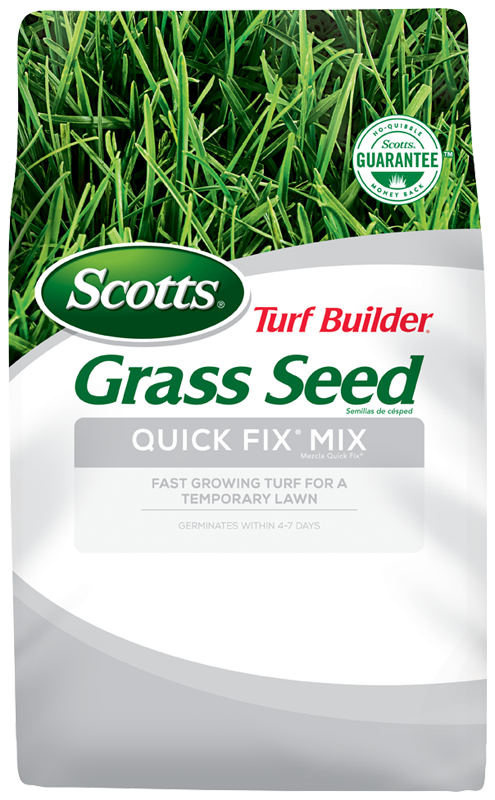 Provides ground cover and erosion control.